"Another is phone manufacturer sales - phones being bought and stocked by mobile operators and retailers on their way to customers. We are pleased that phone manufacturers sold over 1.5 million phones in the first six weeks, which helps build customer momentum and retail presence." 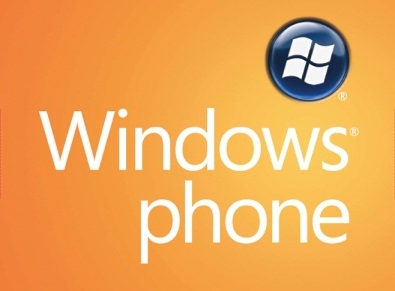 After all the questions about sales of Windows Phone, Microsoft has come forward and made its first official statement via an interview with Achim Berg, the vice president of business and marketing for Windows Phones. The good news is that the total sales number is 1.5 million units. The bad news is that the sales figures represent those units that were sold to mobile operators and retailers. While this does provide an indication that there is strong support for the platform from operators and retailers, the actual number of total activations has still not been announced. Furthermore, many have commented that this number seems small considering that Windows Phone 7 launched on over 60 carriers in over 30 countries. Feel free to leave your take in the comments below. Well, it is not Kinect but if MS will fix the device shortcoming sooner than later it will gain traction; a clear and very aggressive roadmap is one of the key to success. You would think if the actual # of end user sales was anywhere close to 500k, MS would want to put that out there. I talked to the asst mgr at the local corporate AT&T store and all she would say is "we've sold some". Not surprising since MS markets WP7 as a device you should use sparingly Let's see if they will give actual handset sales at CES.